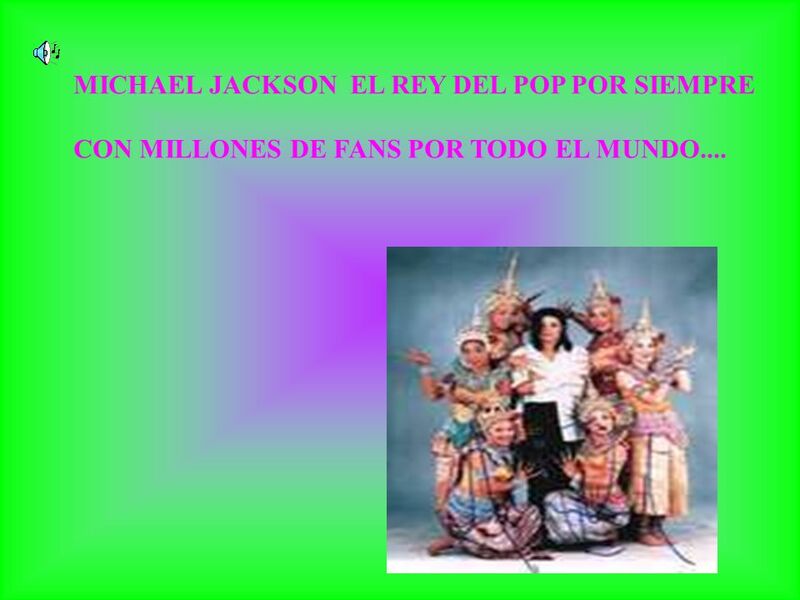 Descargar ppt "MICHAEL JACKSON EL REY DEL POP POR SIEMPRE CON MILLONES DE FANS POR TODO EL MUNDO...."
NO TE DEJES ENGAÑAR….. HAY PERSONAS QUE TE ESPERAN !!!! 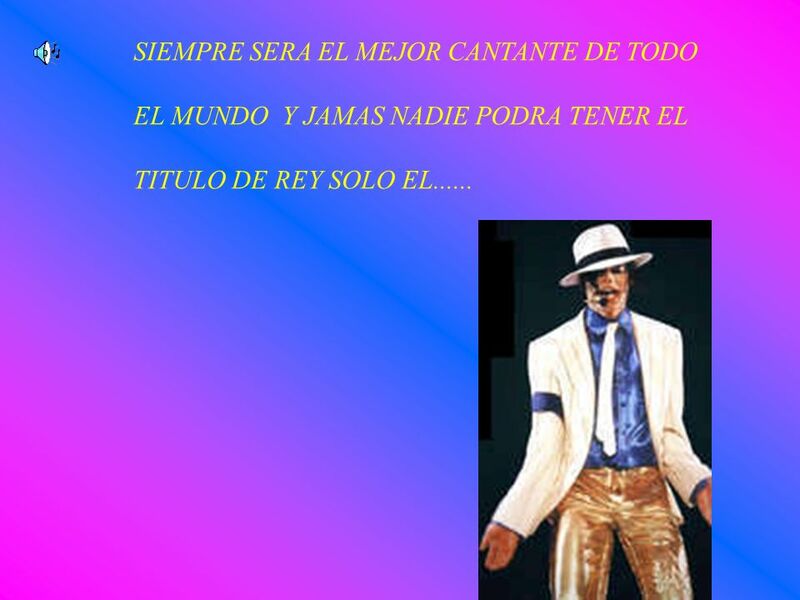 ¡THE KING OF POP! 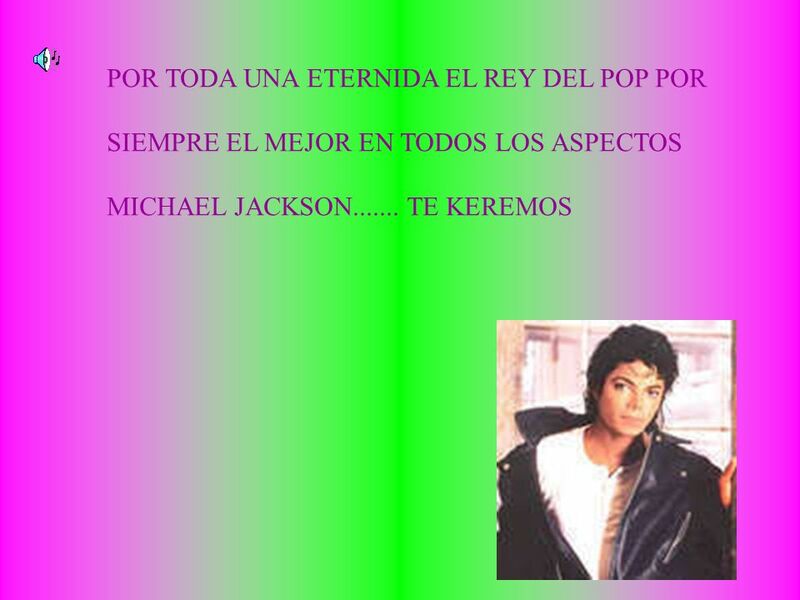 ¡EL REY DEL POP! 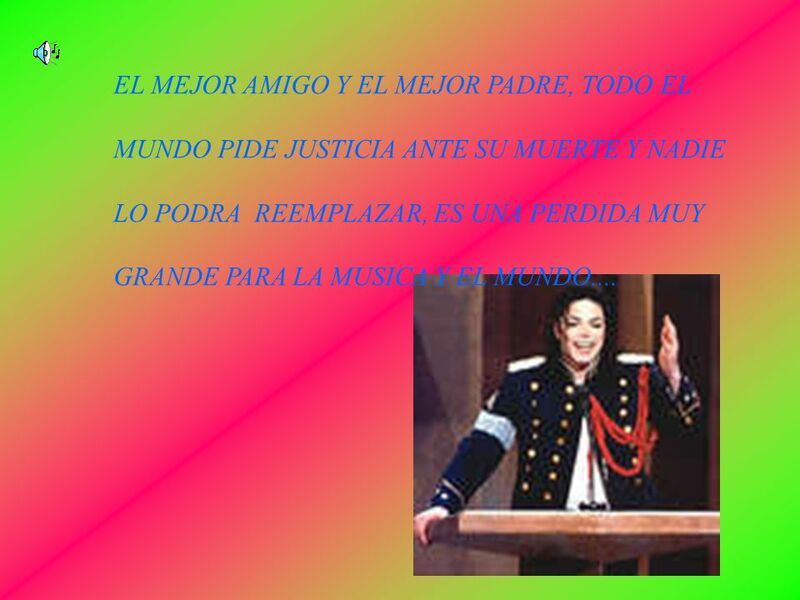 COMO DE SORPRESA EL DIA 25 DE DE JUNIO SE DIJO MICHAEL JACKSON A MUERTO COMO DE SORPRESA EL DIA 25 DE. 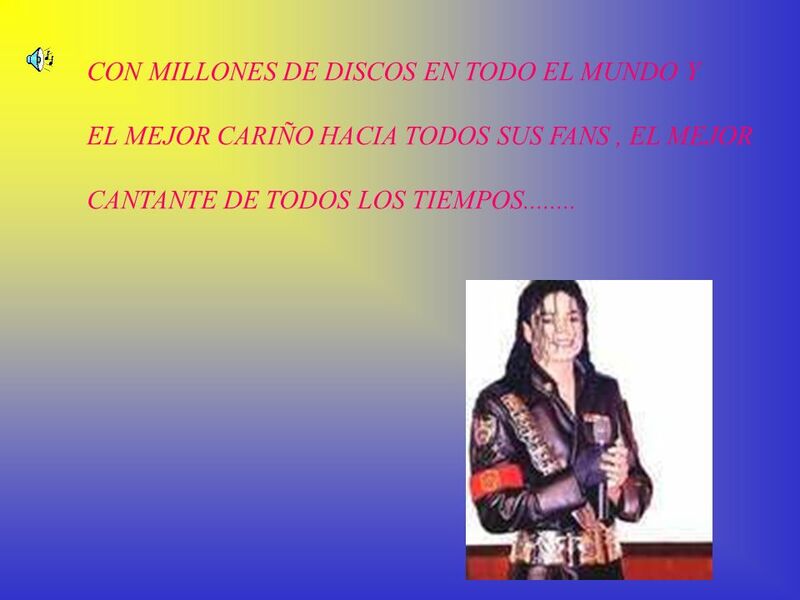 Louis Vazquez Photo Studio Que descanse en Paz 29 AGOSTO 1958 – 25 JUNIO 2009 MICHAEL JACKSON – KING of POP. 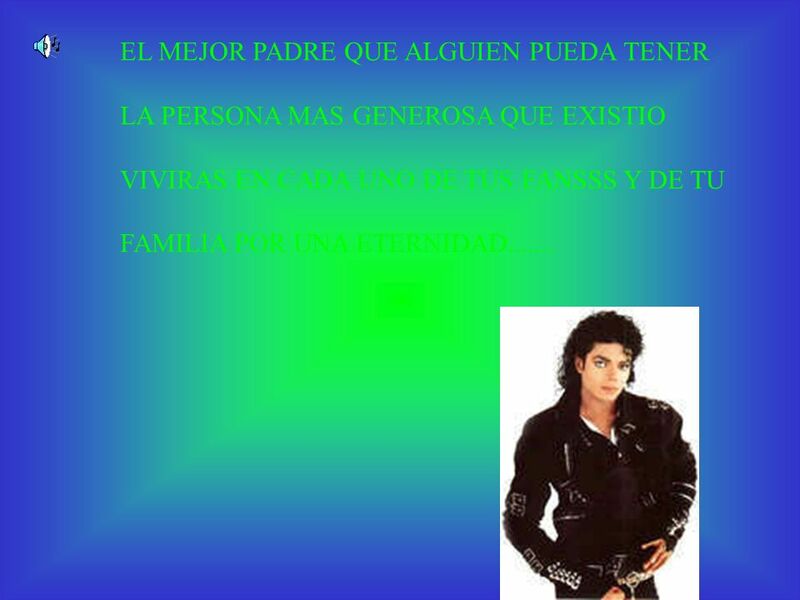 TE DESEAMOS UN FELIZ CUMPLEAÑOS QUE DIOS TE COLME DE BENDICIONES Y TE HAGA REALIDAD TODOS LOS DESEOS DE TU CORAZÓN.